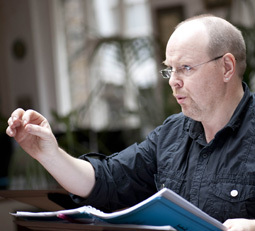 A graduate of the Royal Northern College of Music, Barry Banks has established himself as one of today’s finest interpreters of the bel canto repertoire. 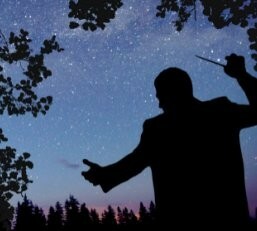 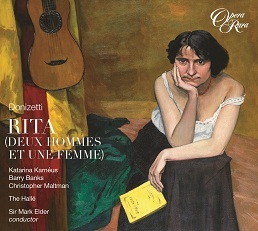 He is much in demand on the international opera platform performing at the Royal Opera House, Covent Garden, The Metropolitan Opera, Opéra National de Paris, English National Opera, Châtelet, Salzburg Festival, La Monnaie, The Santa Fe Opera, Teatro Communale di Bologna and Oper Frankfurt amongst others. 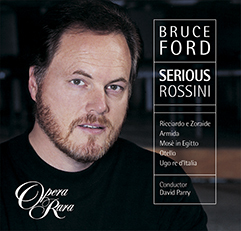 His roles include: Lindoro (L’Italiana in Algeri); Nemorino (L’Elisir d’amore); Don Ramiro (La cenerentola); Oreste (Ermione); Tom Rakewell; Tamino (Die Zauberflöte); Don Narciso (Il turco in Italia); Belfiore & Libenskof (Il viaggio a Reims); Edgardo (Lucia di Lammermoor); L’Astrologue (Le coq d’or) and Don Ottavio (Don Giovanni). 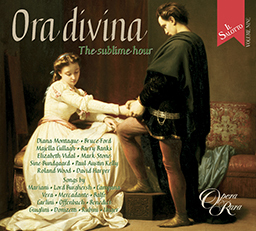 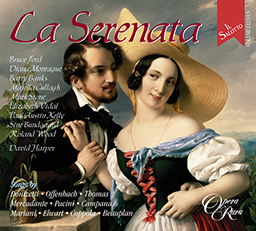 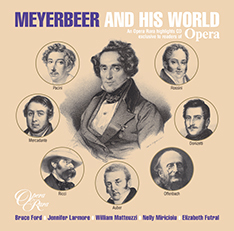 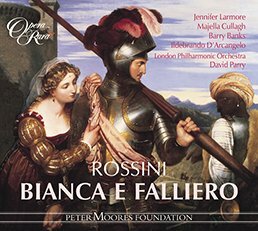 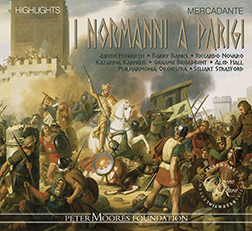 Barry has made a number of recordings for Opera Rara including Rossini’s Bianca e Falliero and Mercadante’s I normanni a Parigi.